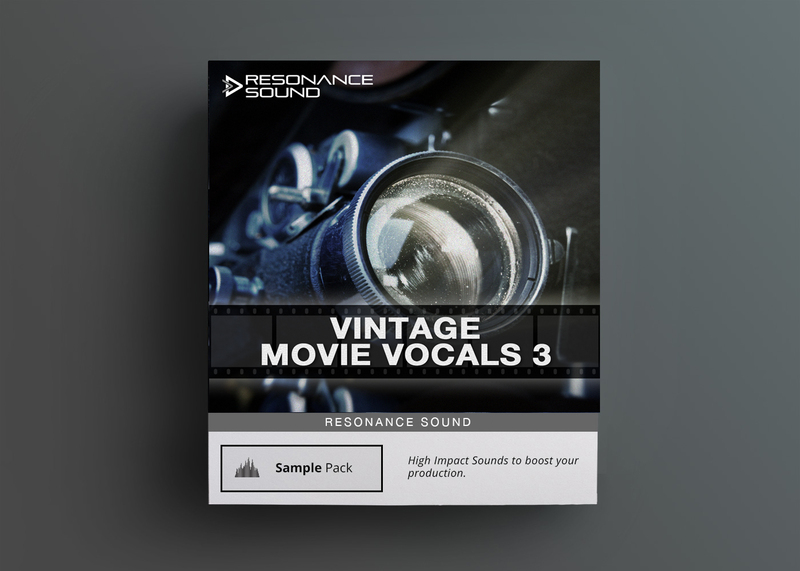 Vintage Movie Vocals 3 just arrived 465 vocal phrases and 40 effects have been beautifully wrapped by Resonance Sound, containing movie vocal samples! Many people will agree there is nothing better during the cold season than nestling down in a blanket, right in front of a cozy chimney, ready to hear some (pre-) christmas stories. But don’t you agree what writing a story yourself in your equally cozy studio sounds extremely appealing? 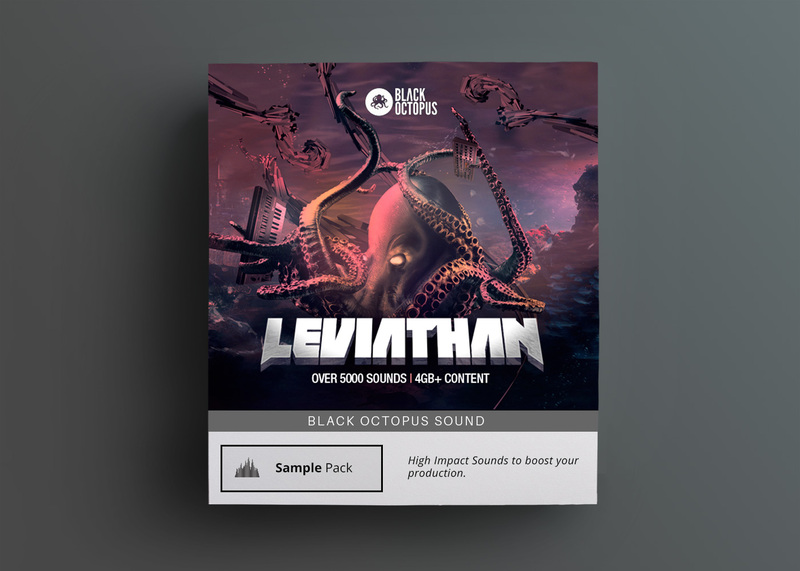 With Vintage Movie Vocals 3 just arrived, this easily becomes true for your next EDM tune don’t we all know that a famous movie quote often tells a far better story than the movie itself! 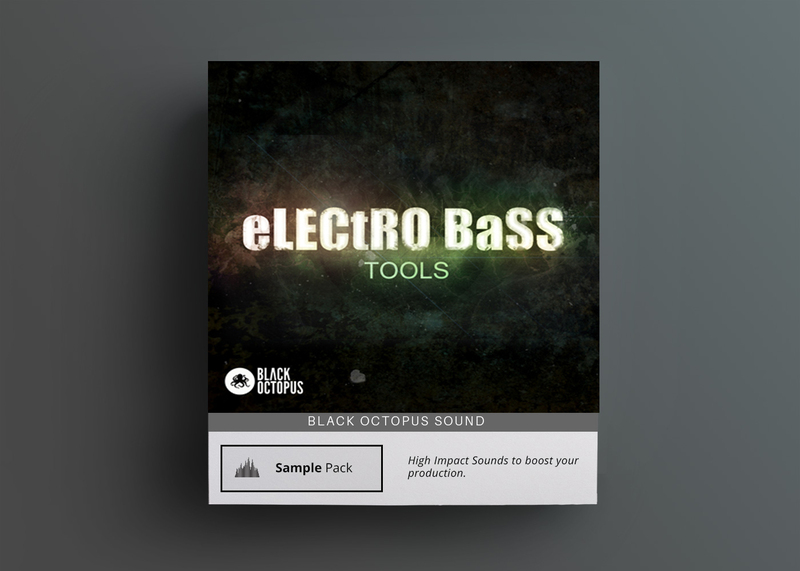 So get up and ready, fire up not only your chimney but also your DAW and add just the special spice to your dancefloor smasher! 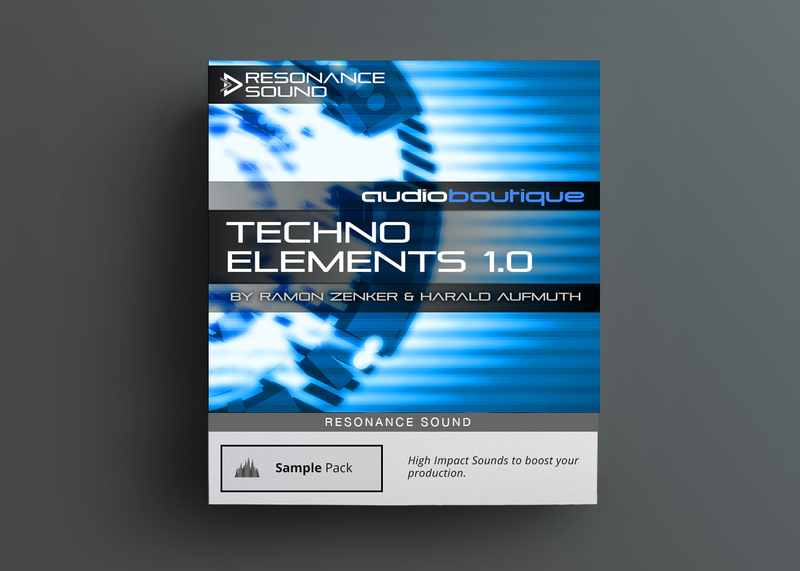 465 vocal phrases and 40 effects have been beautifully wrapped by the studio heroes of Resonance Sound, containing movie vocals polished in a very vintage way, using the latest armoury of professional sound design. 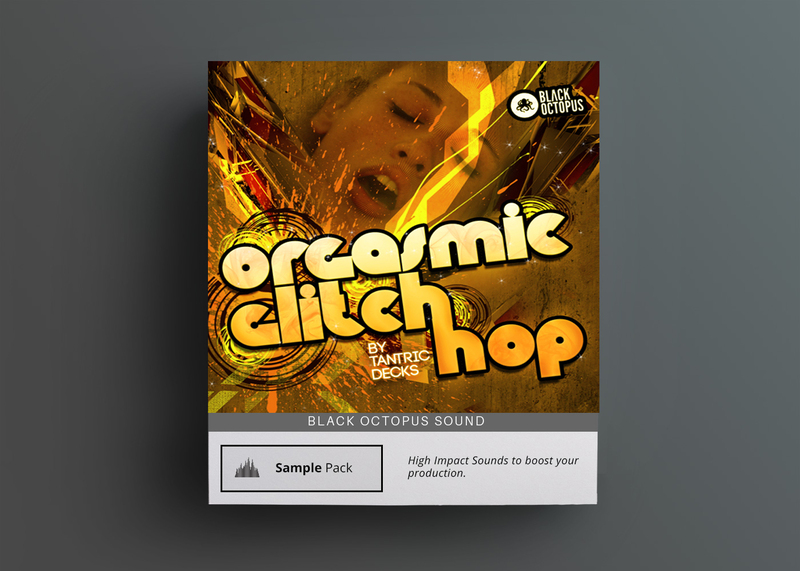 Experience how some charming, charismatic phrases make your new tune shine brightly no matter whether you’re into Minimal, Deep House, Dubstep, Trance or something else EDM. All samples had been carefully processed and reworked to give crystal clear sound with perfect stereo (100% mono compatible!). Now go ahead, make my day!